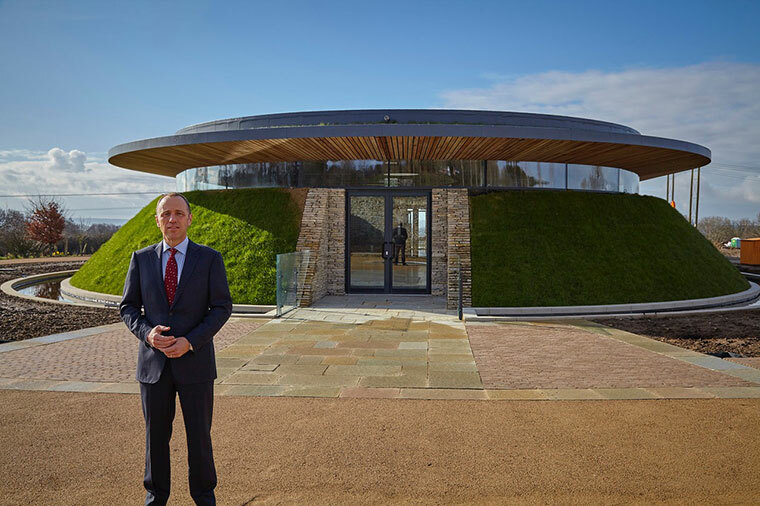 Tapper Funeral Service has hosted the first funeral at its private crematorium, which has seen a £4million investment in Dorset. Harbour View Crematorium is the first crematorium to open in Dorset for more than 30 years, and is only the fourth crematorium in the county (with Bournemouth, Poole and Weymouth being the other three). It is located within Dorset’s ancient woodland in Lytchett Minster, creating a peaceful environment with panoramic views of Poole Harbour and the Purbeck hills. The 70-acre site presents a unique offering by bringing all the facilities required to conduct a funeral under one roof. The Purbeck Tea Room is the crematorium’s private on-site refreshment space, which can be used after a funeral has taken place. Families have the opportunity to plan the funeral they want and will be given the time needed to say goodbye to their loved ones. Harbour View will also be more flexible in terms of service options including enabling funerals to be held at the weekend. The design is inspired by Nine Barrow Down in the Purbeck hills. Purbeck stone has also been used to create both the interior and exterior of the building, including the Long Barrow ceremony hall to give a rustic finish. Steven Tapper, joint managing director at Tapper Funeral Service, said, ‘‘We are pleased to declare that Harbour View Crematorium is now open and already serving the local community. 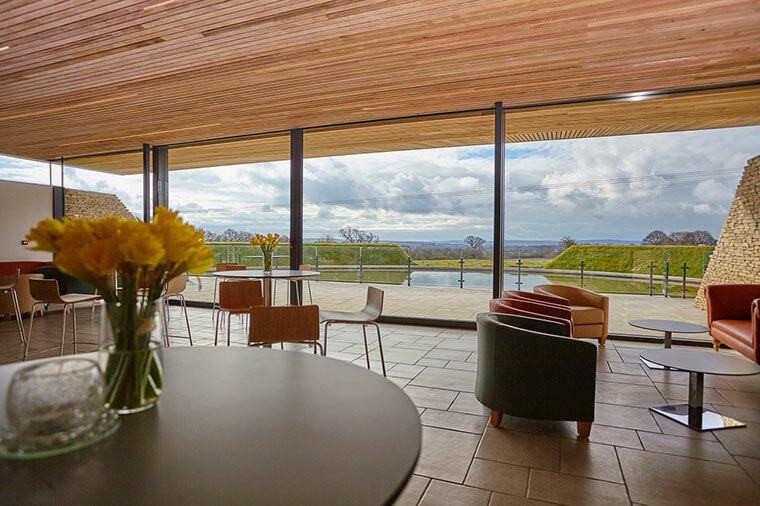 Since opening we have received positive feedback from our clients who have expressed that ‘the view that can be seen from the refreshments room changed the whole atmosphere, and guests felt uplifted by the light streaming into the building’. Another also added that ‘the spiritual sense of occasion in the crematorium chapel is like nothing they have previously experienced’.